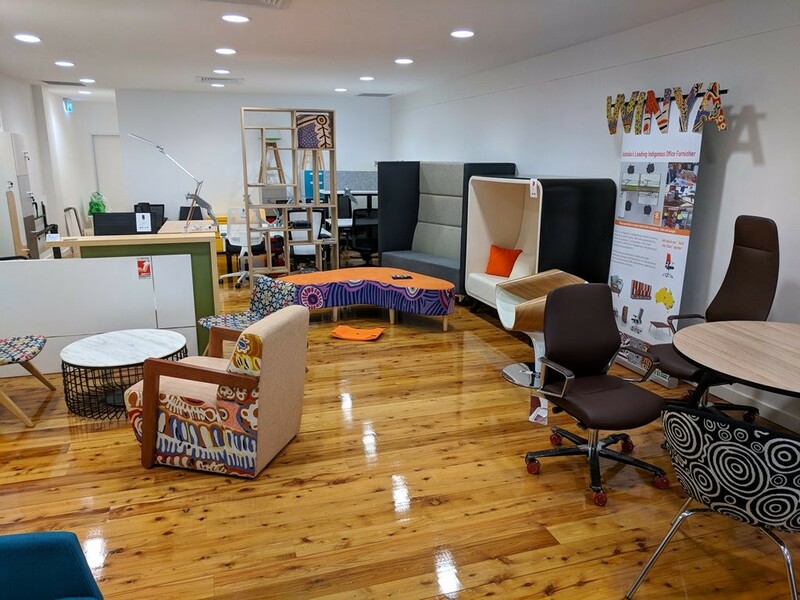 Just weeks after winning the Building Product category at the 2017 Sustainability Awards, WINYA has opened a 200sqm showroom in the centre of Canberra. The Canberra store also has other significance, says Welsh. “It’s a way that we connect with the Canberra decision makers,” he says. “We are a small company that punches well above its weight, and winning a category in things like your Sustainability Awards gets us noticed by our customers,” he says.